DIFXDriverPackageInstall Error 10 is an error which occurs while installing one of the Brother printers. 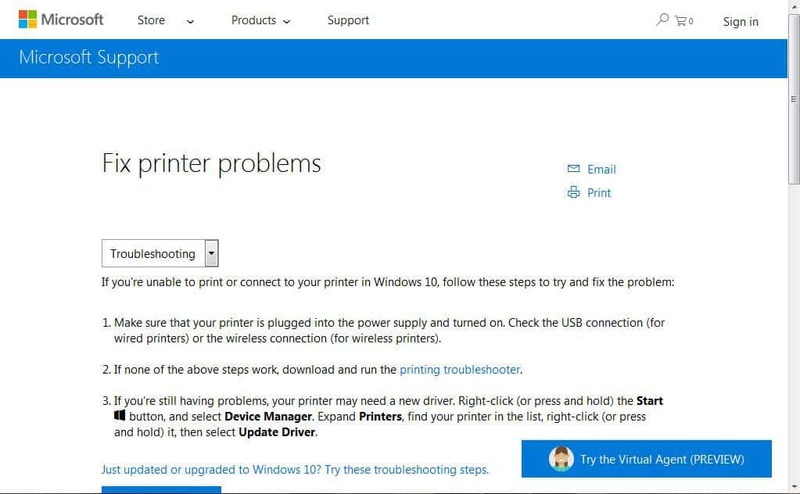 This error occurs when you want to install the drivers or printer software of the Brother products and it halts the installation process of the printer. Brother Inc is a USA based company which has a wide range of products that include printers among others. The error DIFXDriverPackageInstall Error = 10 prevent the installation of the printer causing problems for their customers while installing their printers product. 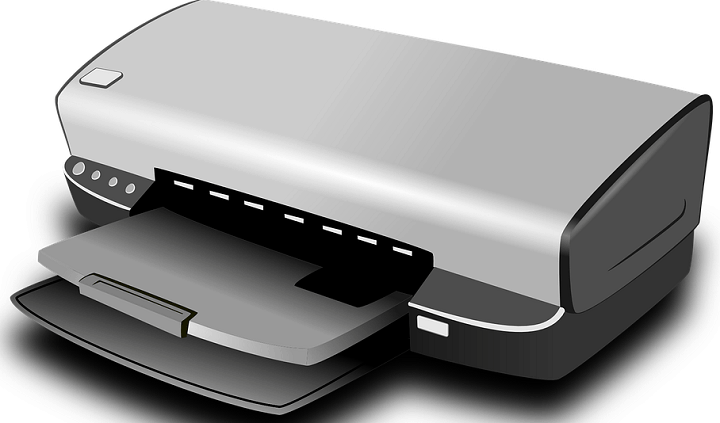 However, it has been noted that this error is caused by corrupt system files or if all the files for the printer’s driver are not in a specific path. In order to solve the error DIFXDriverPackageInstall Error = 10, we have come up with these solutions. Now, in the cmd prompt, type “sfc” and hit the “Enter” key. Here, Type “/scannow” without quotes and hit the “Enter” key. Finally, restart your Windows PC and try to install the Brother printer again. This method will run a system file check and repair all corrupt system files most especially related to the DIFxDriverPackageInstall Error = 10 error which halts the installation process of the Brother printer. Another method of fixing the DIFxDriverPackageInstall Error = 10 error is by using CCleaner. Now, Install and follow the installation prompts. Here, go to the “Registry” menu, click “Scan for issues” option. Hence, after CCleaner has finished scan, select the “fix selected issues”, follow the prompts and click on the “fix all” option. 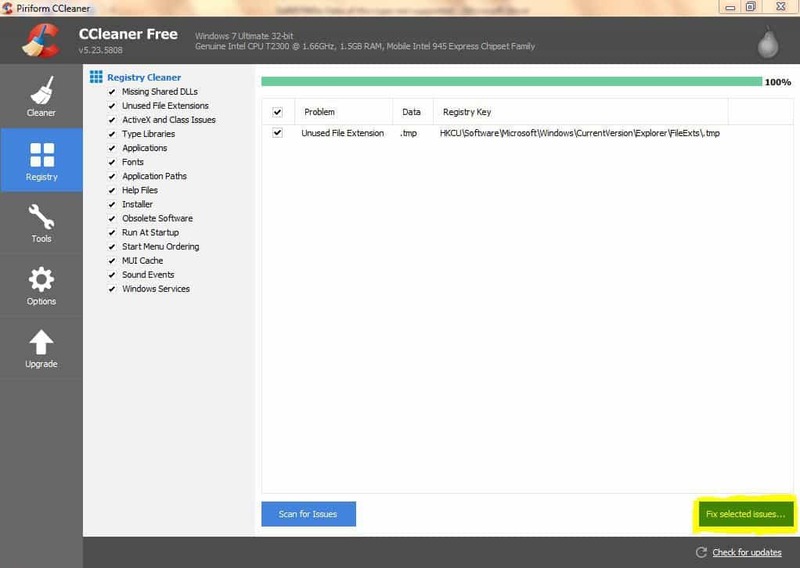 Wait for the CCleaner to clean the registry. This program will clean your Windows registry and fix any corrupt system files hence, the DIFxDriverPackageInstall Error = 10 problem is fixed. 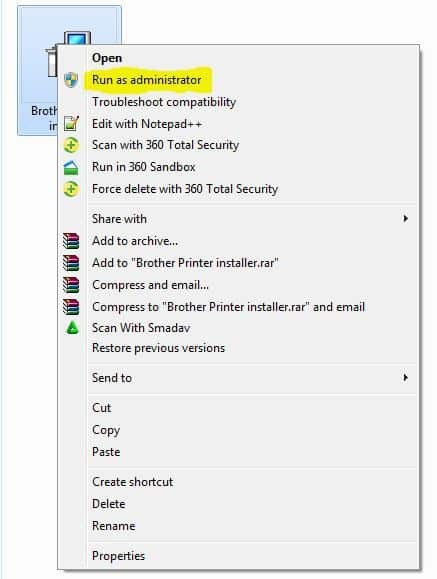 Try to install the Brother printer again after follow this procedure. You can also use other registry repairing software. 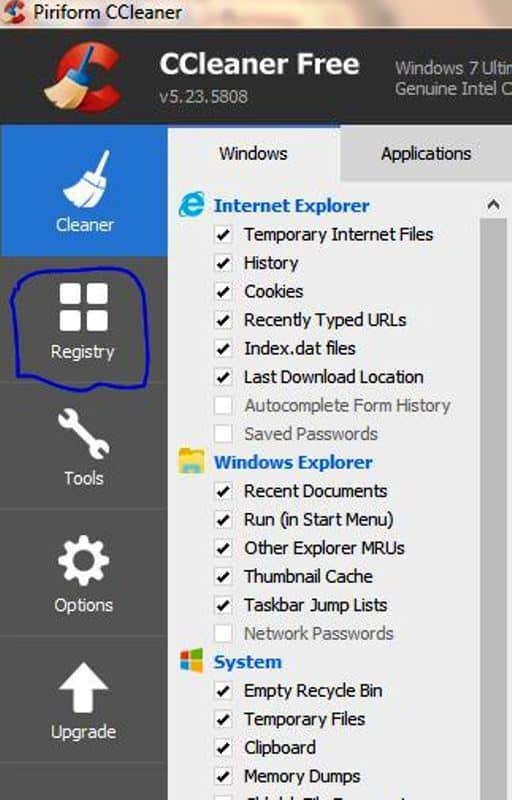 For more information on the best registry cleaners to use on Windows 10, check out this list. First of all, locate the setup file of the Brother printer. Then, right-click on the setup file. Select Run as Administrator and follow the prompts to complete installation. Running the installer package with the admin privilege fixes the DIFxDriverPackageInstall Error = 10 problem. Ensure you enter necessary details during installation and answer the prompts accordingly. Download and install the troubleshooter. 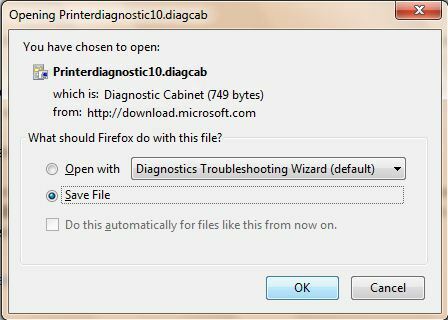 After downloading the troubleshooter, launch the printer troubleshooter program and it will fix the DIFxDriverPackageInstall Error = 10 problem. 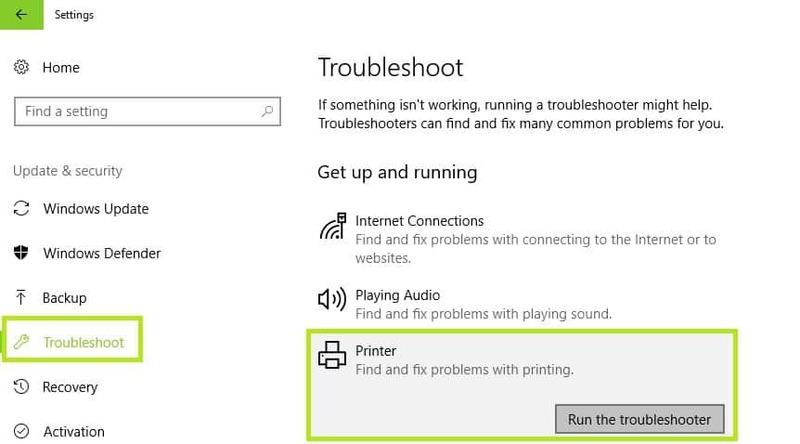 Go to the ‘Get up and running’ section and select ‘Printer’ > run the troubleshooter. First of all, go to this link here. 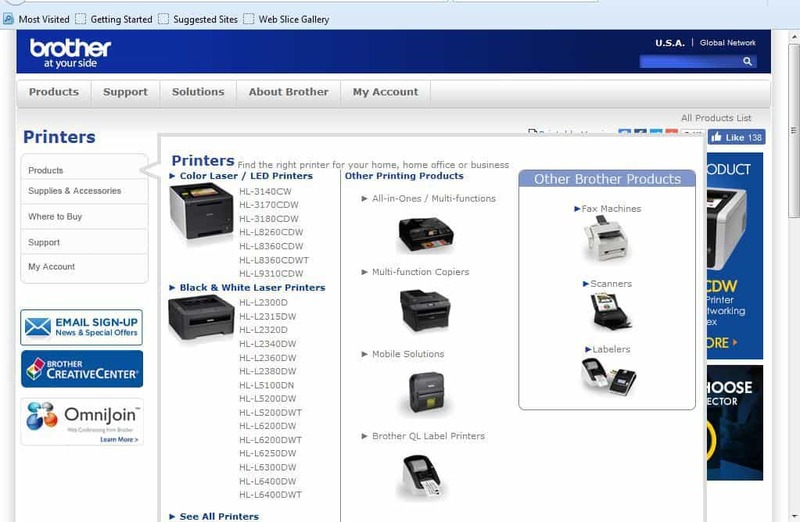 Select your printer from the products menu. Locate the “Support” menu at the right panel and click on “Learn more”. Click on “Downloads on our online solution center”. Select your Operating System version and click on “Search”. 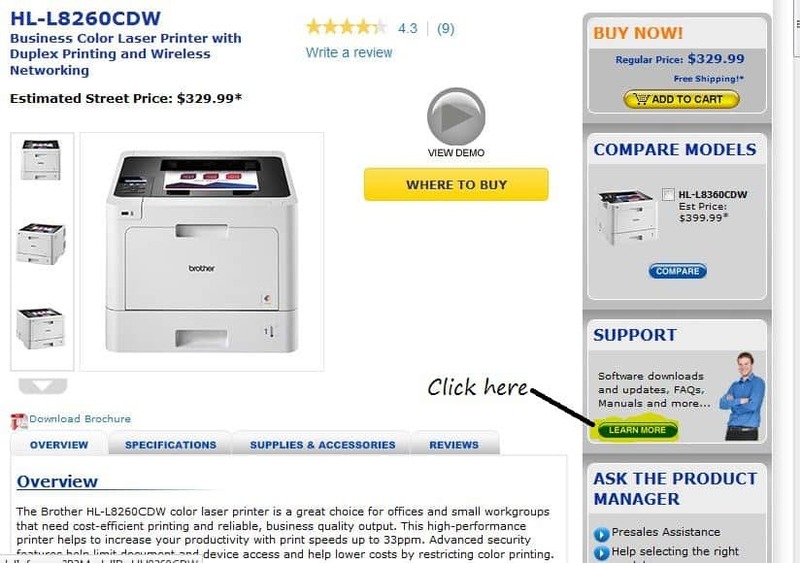 Here, select your printer and download the installer under “Full Driver & Software Package” section. Install the printer using the downloaded installer. In conclusion, these method can fix the DIFxDriverPackageInstall Error = 10 problem. Try any of the fixes mentioned above and comment below if you have any question.